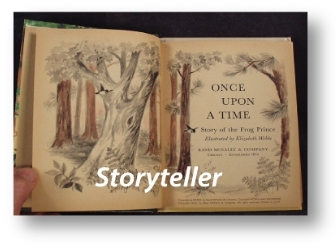 Storytelling is one of the oldest forms of teaching. By sharing our truths, our observations and our personal narratives, we give other people permission to do the same. I will continue to add new pieces as I write them. They will appear first in my blog and then added to this section. A “sweet” story of a random act of kindness. This is a love story about my first hospice patient.